« What can you embed in Moodle? Another piece of paper, thanks to Moodle and my mentor/assessor. 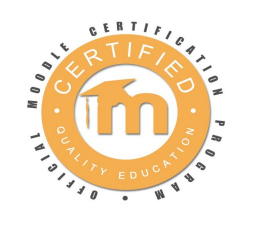 The process of different Moodle courses, assignments, assessments over 8 weeks was challenging at times, not to mention the minimum weekly grade of 80% to be eligible for the next week has rewarded me with a Moodle Certified Course Creator. 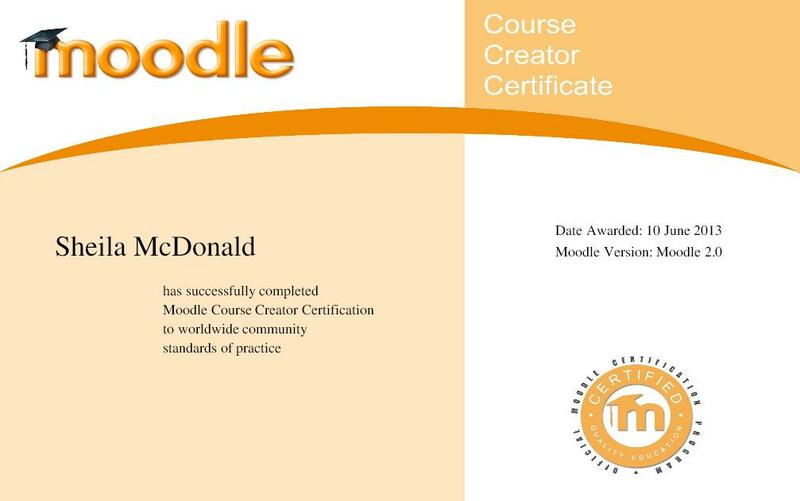 The course has given me a wider appreciation of Moodle and the possibilities with the range of tools that can be used for learning. What a way to be ready for the next academic year? This entry was posted by admin on August 24, 2013 at 6:07 pm, and is filed under Moodle. Follow any responses to this post through RSS 2.0. Responses are currently closed, but you can trackback from your own site.